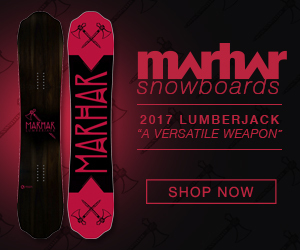 The first ever VIMANA Snowboards full feature movie. 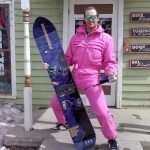 Follow their journey around the world to capture streetbangers, park slaying and waist deep pow. Mean Jeans – Are there beers in heaven?